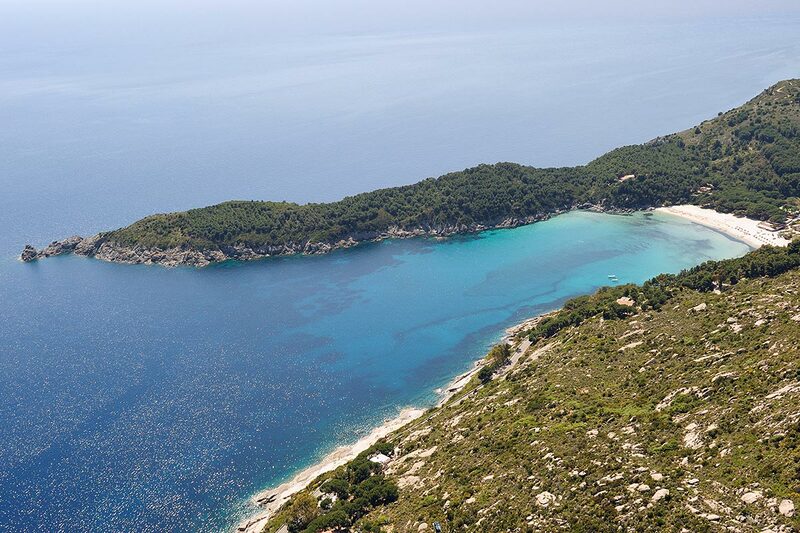 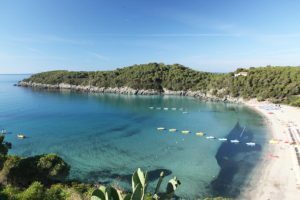 A Legend says that the Tuscan Archipelago is originated from the goddess Venus through the pearls of the lost necklace. 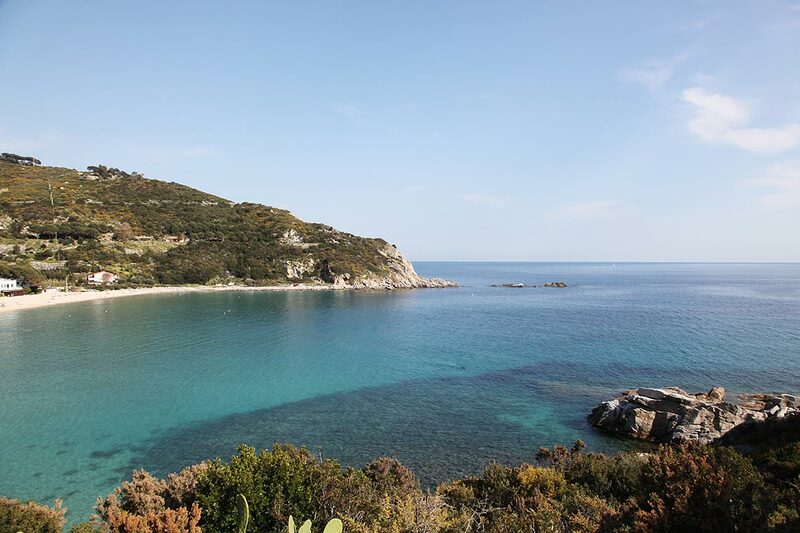 The goddess of beauty and love went swimming in the Thyrrenian Sea and lost seven pearls of her necklace. 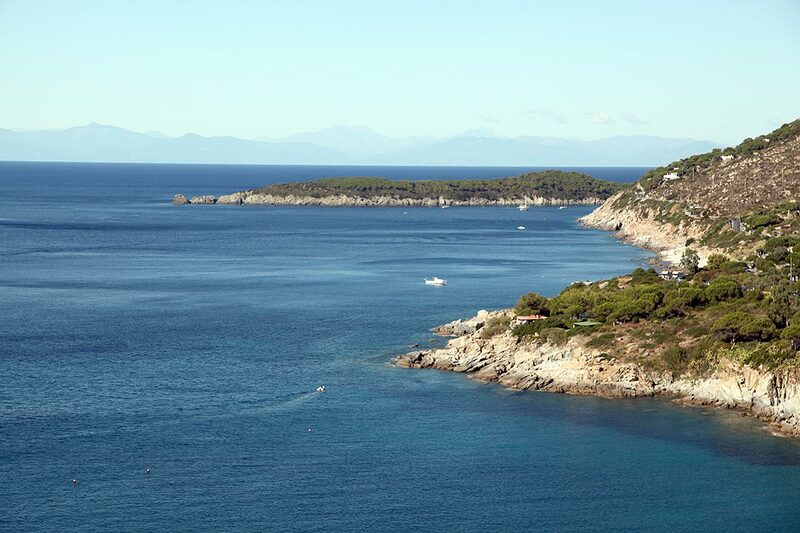 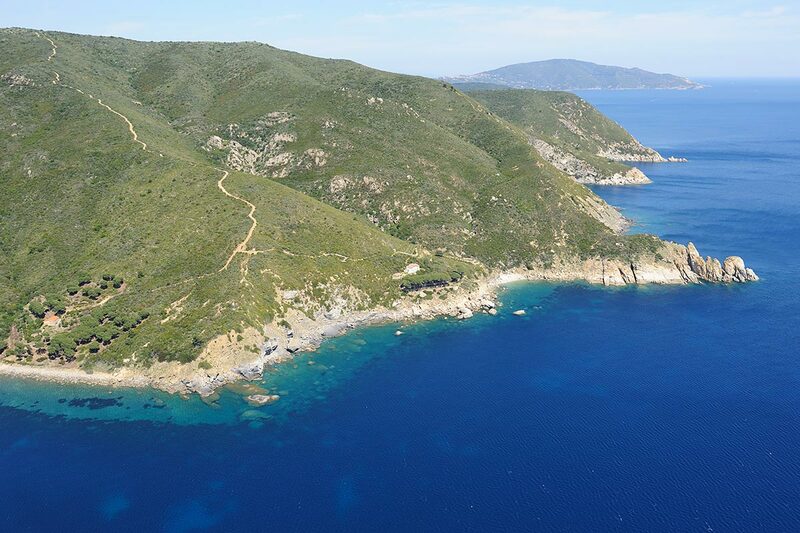 The Hotel Tre Colonne welcomes you in the largest pearl jewel of the chain of the island of Elba. And from here we invite you to visit this Italian corner in paradise. 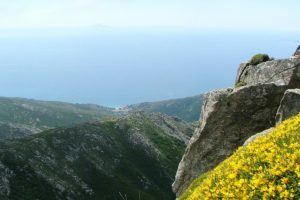 The island offers more than one hundred beaches and bays in many shades, ideal for every type of bathing tourist, and mountains which are always perfect green and they are ideal for outdoor sports in the off-season, thanks to the wonderful picturesque paths that are daily visited by hiking enthusiasts and mountain bikers. Wonderful are also the mountain villages, which tell of the millennial old history, thanks to the numerous testimonies that are found in this area. The old lookout towers, villas, castles and museums tell of the various domains and the population that have been on the island. 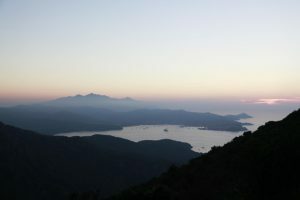 In the evening, the various villages on the streets and squares offer plenty of shopping possibilities, restaurants and bars, which also offer live music to their guests. So your evenings during a walk to the sea are animated. 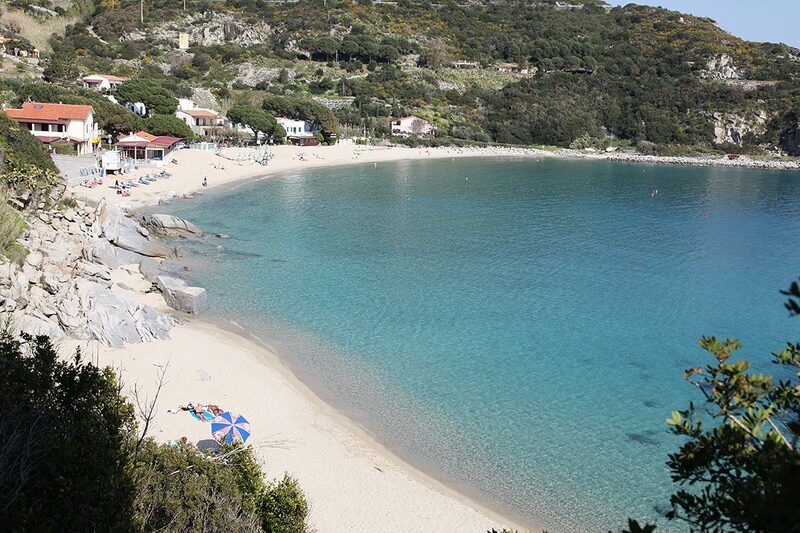 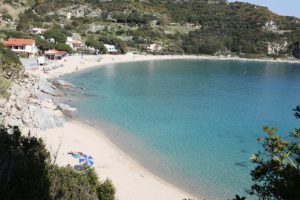 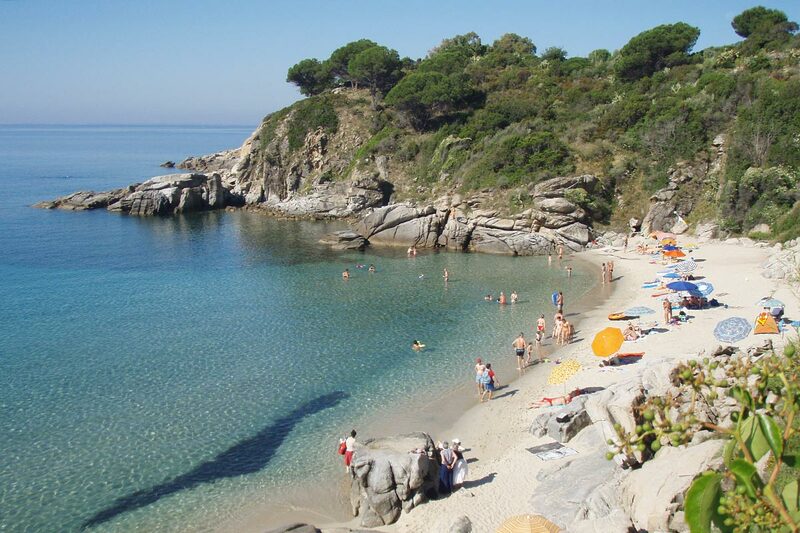 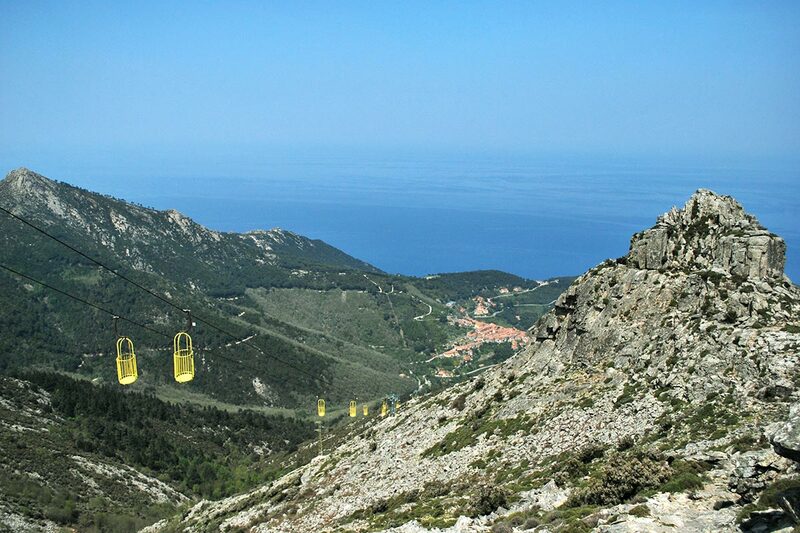 Elba is a holiday resort that always remains in the heart of those who visit it and therefore always return.